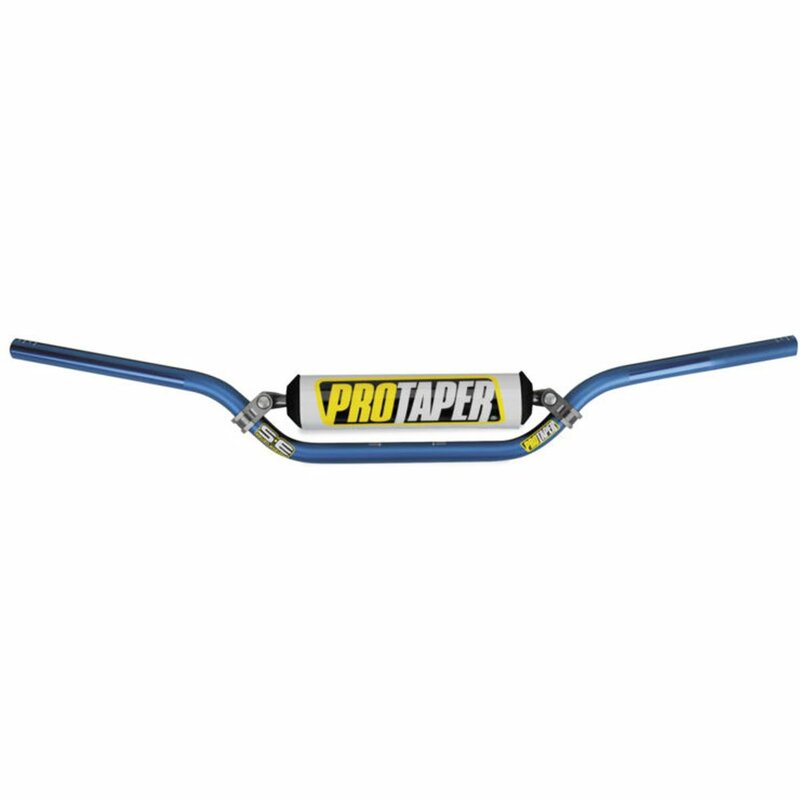 The Contour is ProTaper’s most well liked handlebar. Oversized diameter handlebars, without crossbars, were invented and patented by ProTaper in 1991. This design allows the handlebar to flex more and absorb impacts better than conventional bars, offering the rider more comfort and no more fatigue without sacrificing bar strength. The Contour Handlebar utilizes a pc-profiled 5mm wall design and is up to 20% lighter than other bars, yet up to 40% stronger. It’s the most inexpensive way to get your hands at the most sought after handlebar design on the earth.